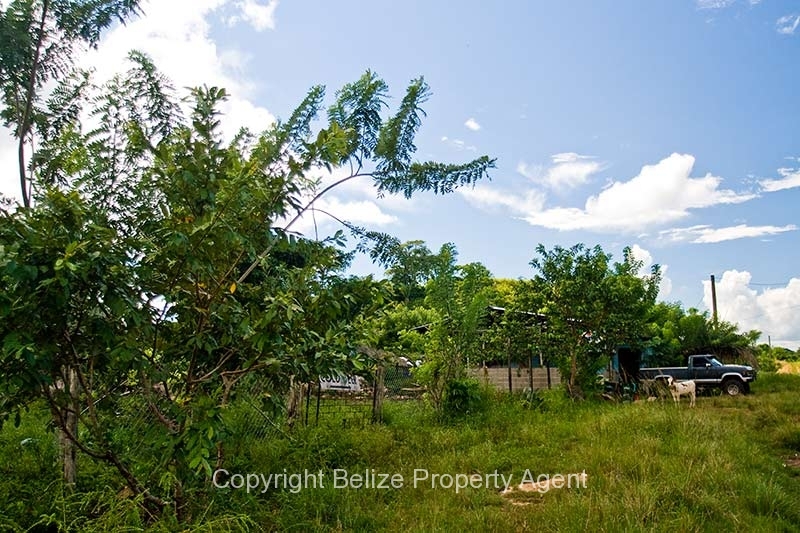 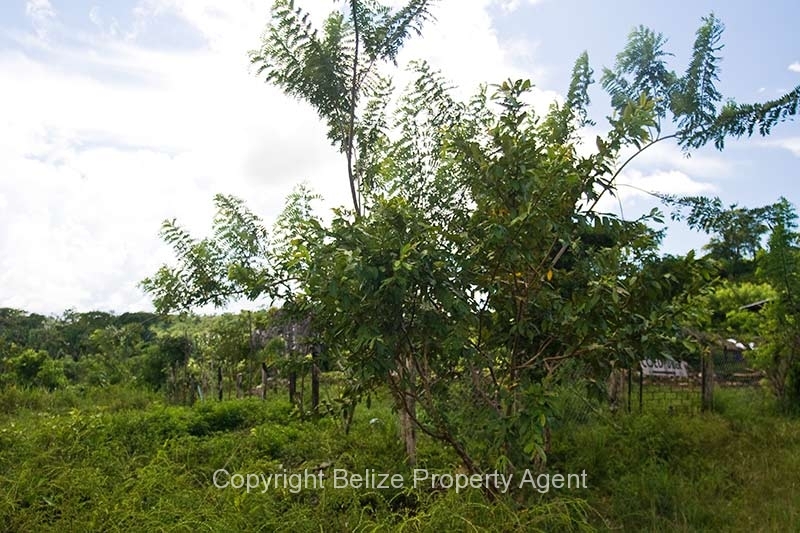 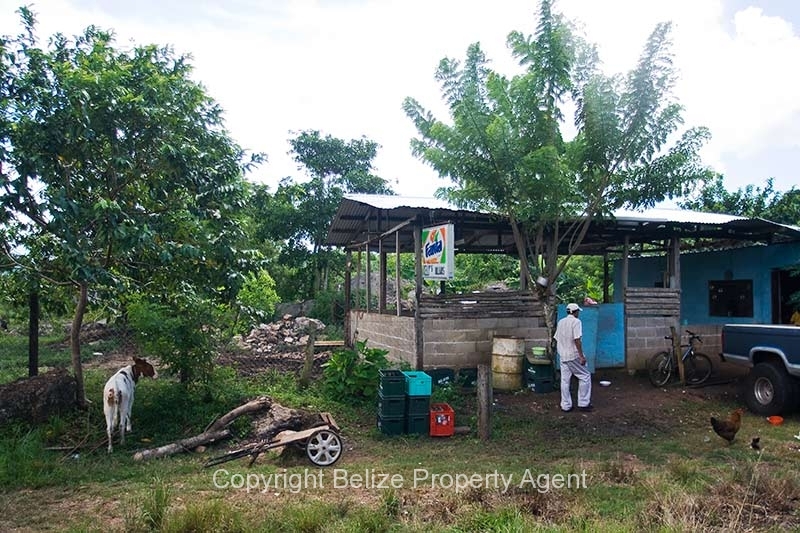 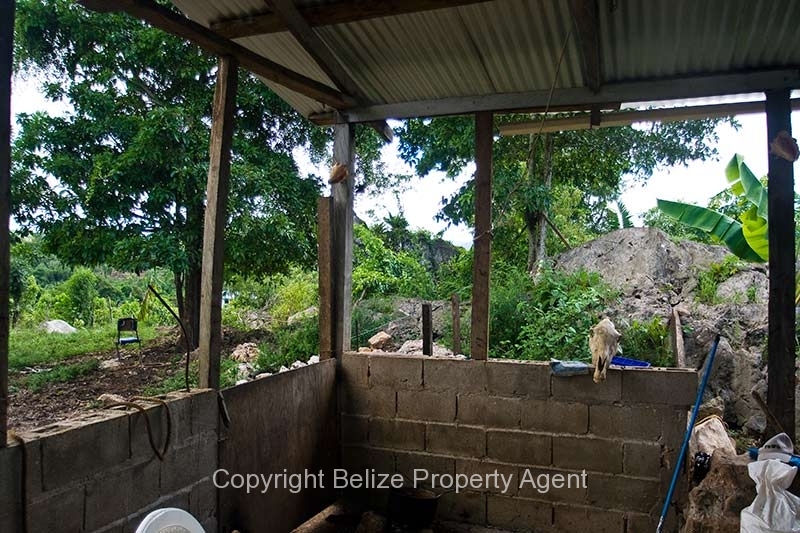 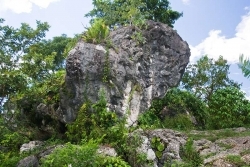 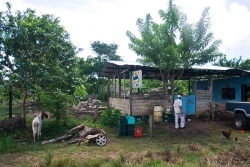 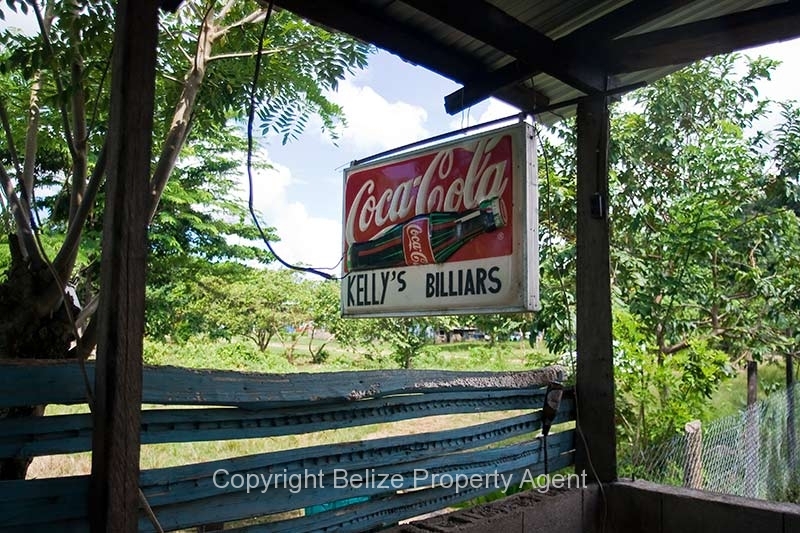 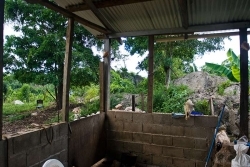 This is a very nice one acre lot located in Armenia Village, about five minutes from Belmopan on the picturesque Hummingbird Highway. 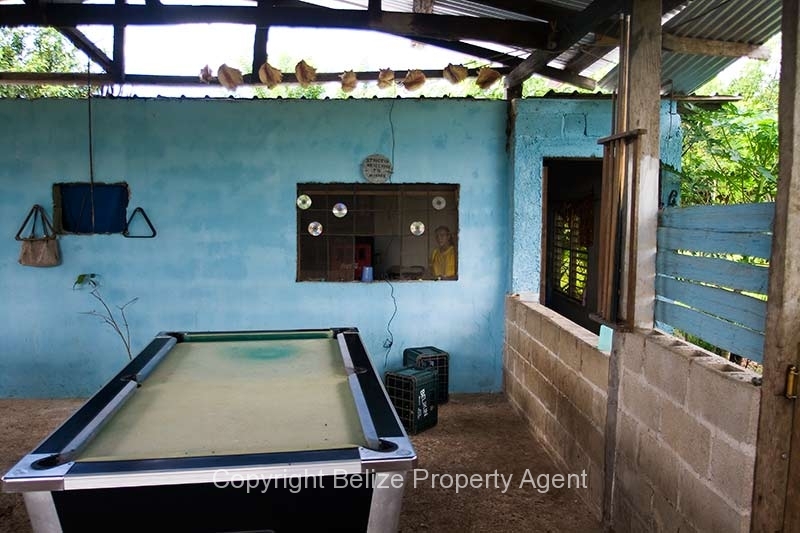 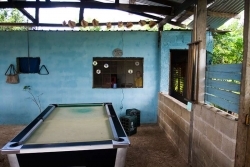 There is a small bar and billiards business operating, and the owner lives in the back of the structure. 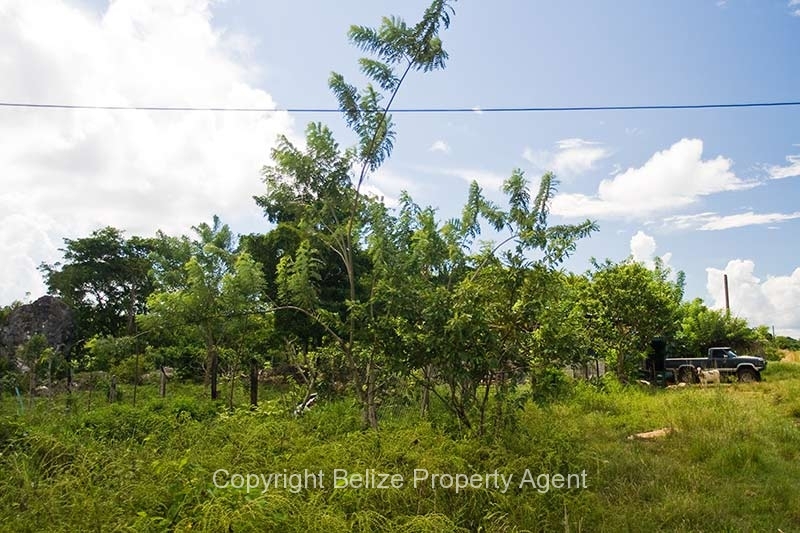 There is power and water to the property and it is located two streets off of the Hummingbird where it is much quieter.